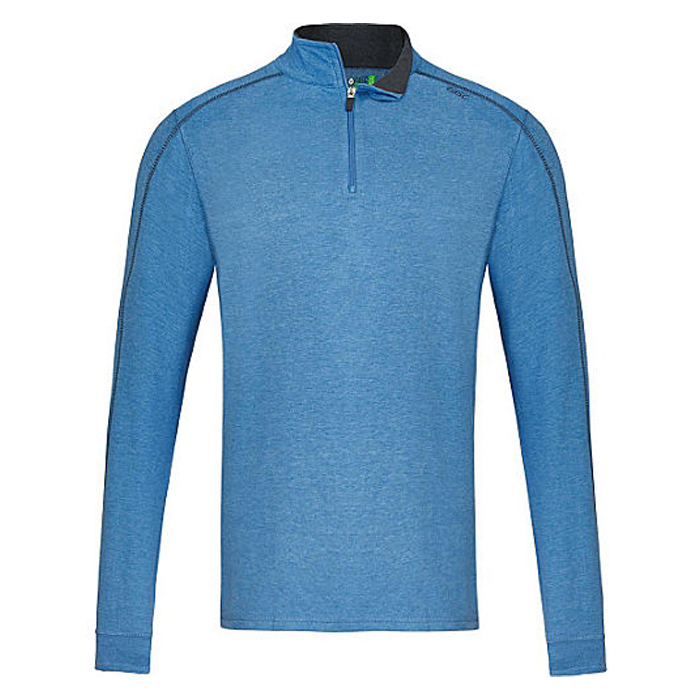 The Woolies 1 collection is made with 100-percent renewable Merino wool for all-day comfort. 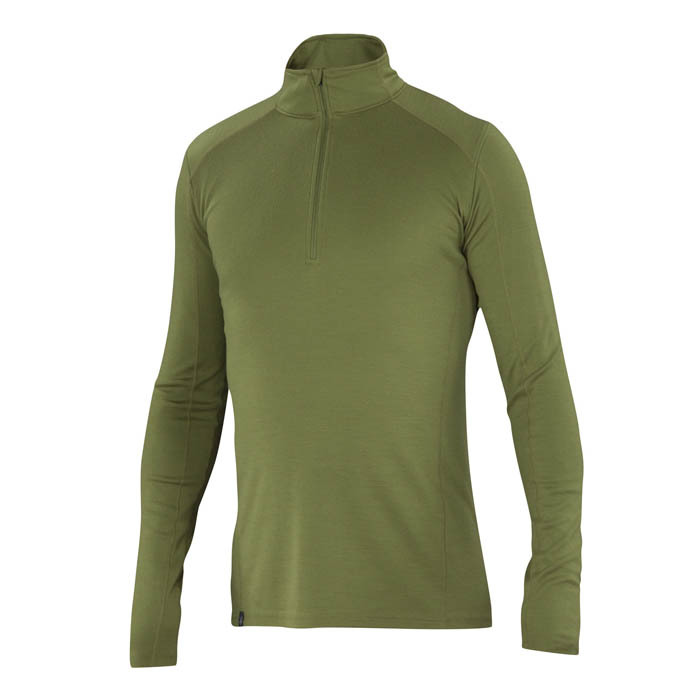 Woolies 1 crew and zip neck tops, as well as the super comfy briefs and bottoms, are made from 18.5-micron Merino wool yarn in a ribbed knit construction. 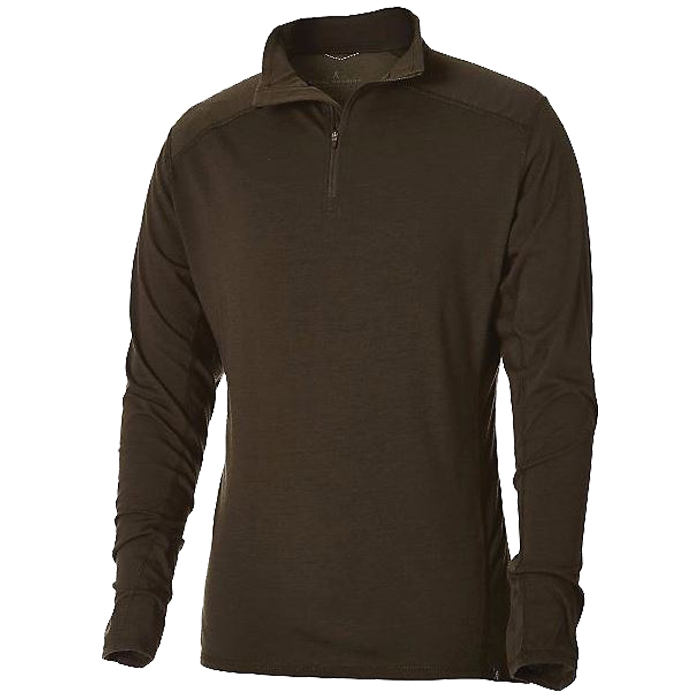 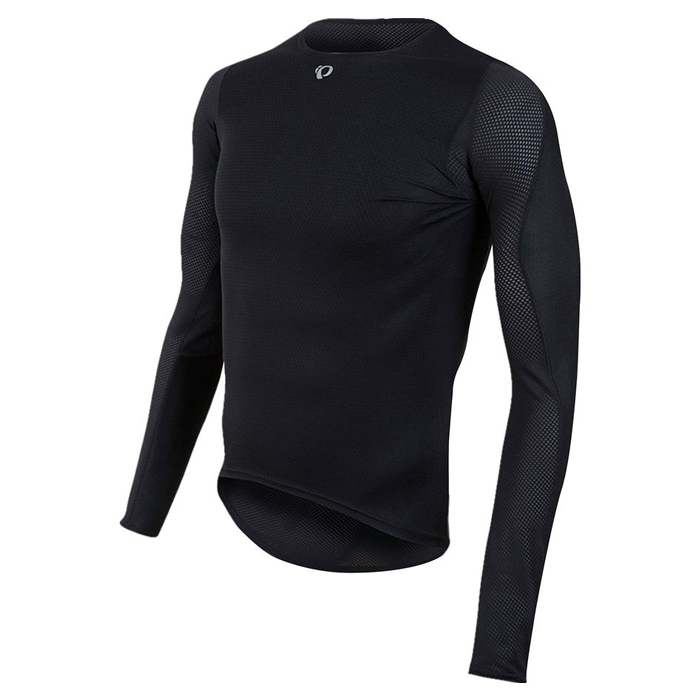 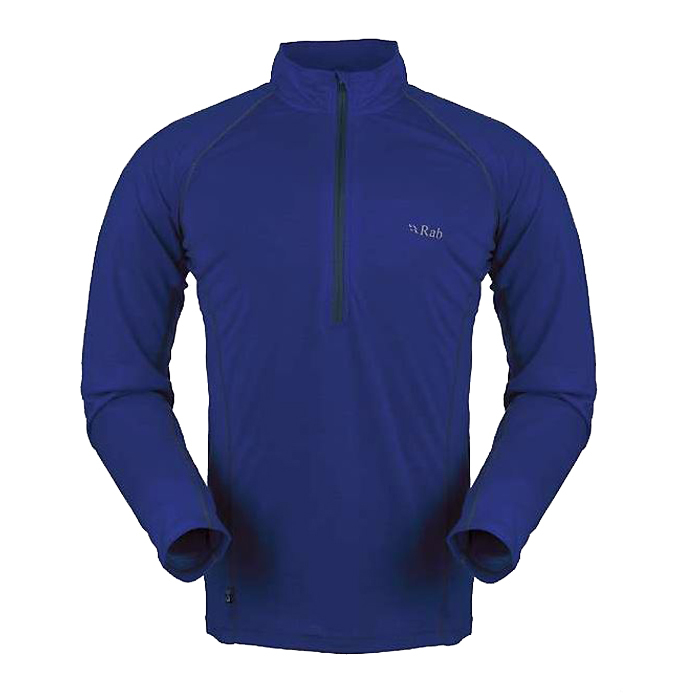 It’s extremely breathable with a performance-oriented fit and stretch, as well as good recovery.